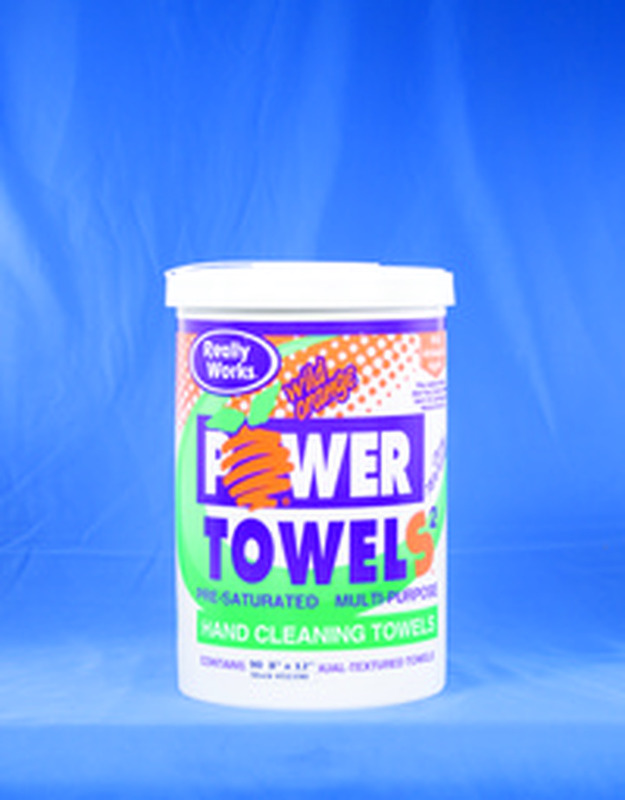 ThinkGlobal: Multi-Purpose Hand Cleaning Towels - ABC Compounding Co., Inc. Unique pre-saturated paper towels remove toughest industrial soils (paints, adhesives, inks, grease). Safe for home use also. Ingredients include natural oils, conditioners, and antiseptic agents. Private labels available. Bulk discounts offered. Flexible terms for international buyers. Seeking exclusive distributors.